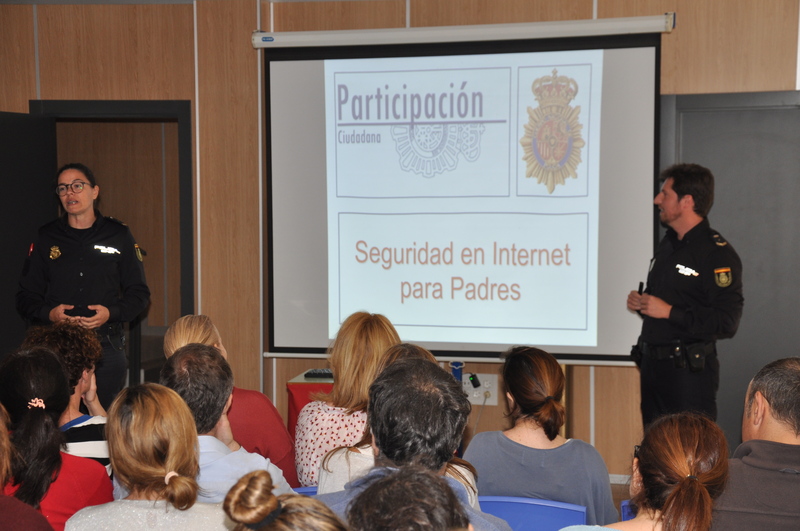 Esta semana hemos tenido una charla muy interesante sobre los usos y los peligros de internet para la que hemos contado con la Policia Nacional experta en estos temas. Las familias han mostrado bastante interés dada la gran afluencia que hubo. 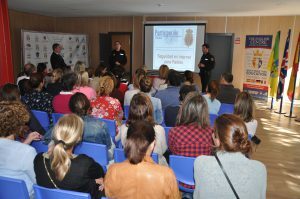 Algunas de ellas incluso expusieron sus deseos de una próxima charla más extensa. 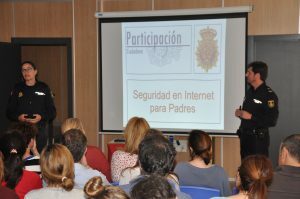 This week we enjoyed a very interesting lecture regarding the use and dangers of internet for which we counted on the presence of the National Police, experts in this matter. 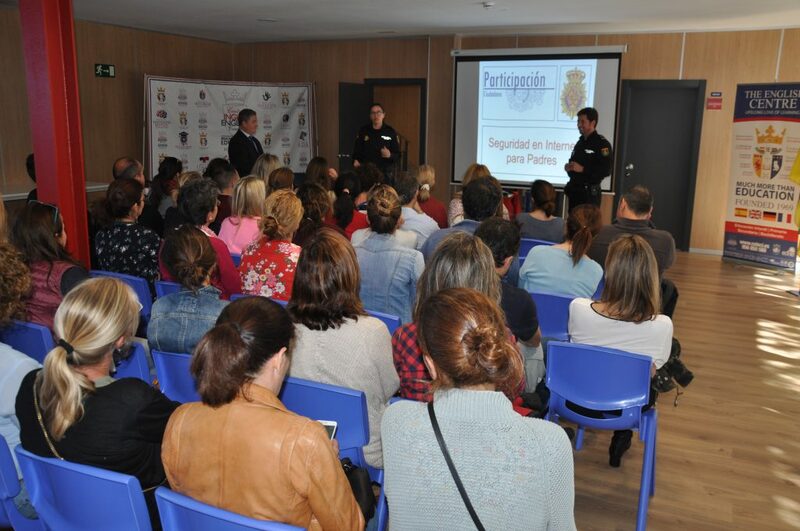 Families showed their high interest, we saw a very high attendance. Some families even expressed the desire to attend to a more extended lecture on the matter.